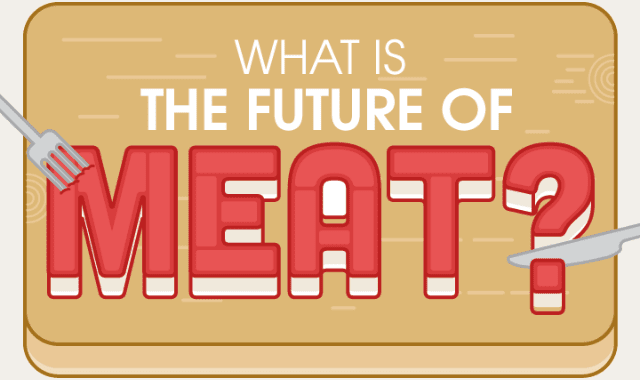 What is the Future of Meat? #Infographic ~ Visualistan '+g+"
Meat is one of the central elements in our diet around the world. Now, with our increasing demand for meat, scientists have begun turning their attention to alternative sources of protein, from lab grown beef to insect meat.